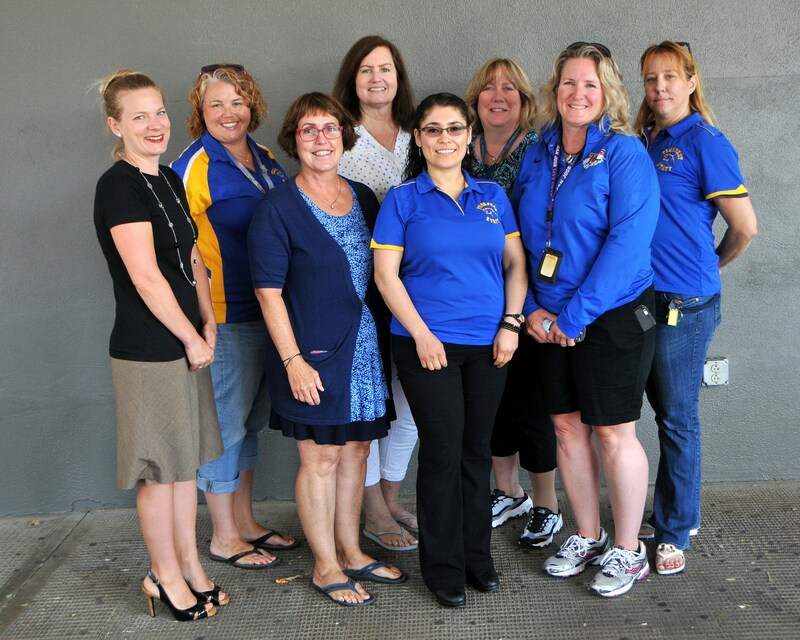 Prospect High School ensures that all students with exceptional needs are provided a free and appropriate public education and related services in the least restrictive environment. 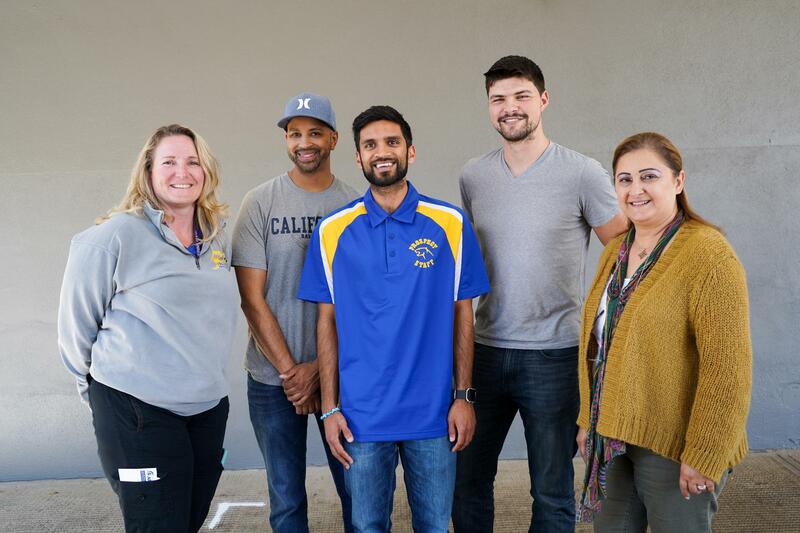 CUHSD, and by extension Prospect, coordinates with school districts within the Special Education Local Planning Area (SELPA) and the Santa Clara County Office of Education (SCCOE) to provide a continuum of services for students with special needs who are of high school age. Least Restrictive Environment: To the maximum extent appropriate, students with disabilities are educated with students who are not disabled. This would include students attending their neighborhood school whenever possible. Services: Students who qualify for Specialized Academic Instruction may receive services based on student need. The IEP Team will develop an individual program in the least restrictive environment.